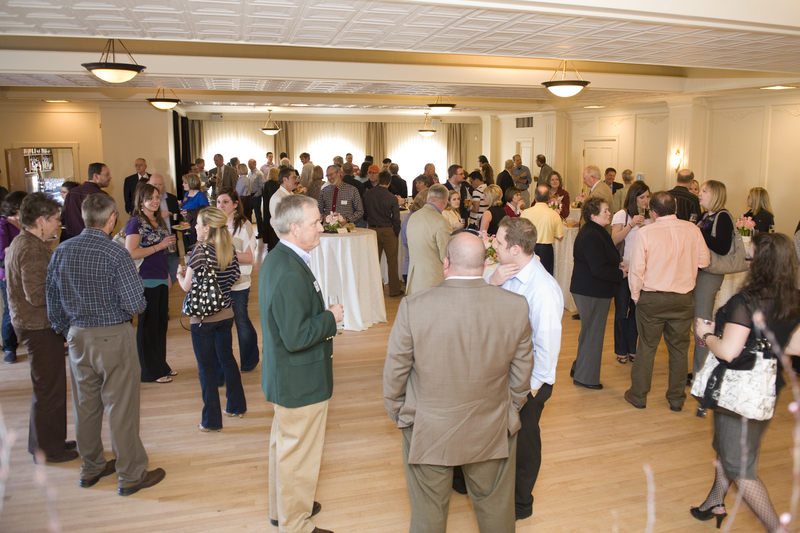 It’s Business to Business Happy Hour here at The Baxter! Wonderful appetizers, beverages and prizes await. Hosted by Sit’NStay for a dog-gone good time! NO MEMBERSHIP REQUIRED! Just $10 gets you food, drink tickets, and networking that works. Purchase tickets ahead of time here!